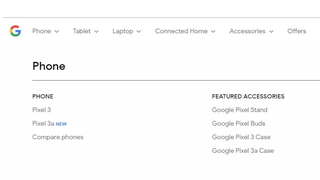 Given that resolution and DPI, sargo is the 5.6-inch Pixel 3a that we had access to last month. Other specs we were able to confirm include an OLED screen with Snapdragon 670, 4GB of RAM, 12-megapixel rear camera, and 3,000 mAh battery. Per Engadget, other rumors have suggested that the Pixel 3a XL may move from a Snapdragon 670 to Snapdragon 710 chip.